LIVE video from the U.S. Open Championship, including exclusive marquee group coverage. 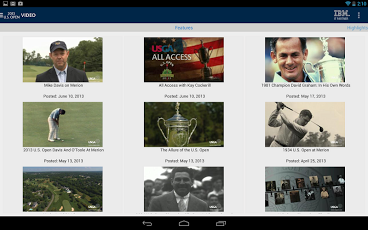 On-demand highlights will also be available throughout Championship week. All video will be viewable with Edge, 3G, 4G and Wi-Fi connections.Live video is available in the United States only. Favorite players: Ability to customize your leader boards with up to five favorite players and get alerts about their results. 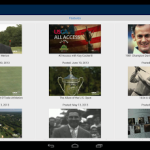 Exclusive LIVE marquee groups from the U.S. Open, plus on-demand highlights. 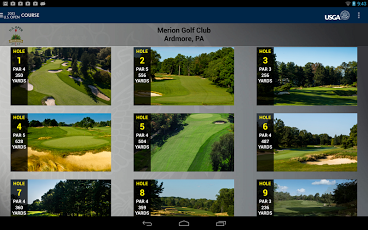 Full details and flyover videos of each hole at Merion Golf Club’s historic East Course. 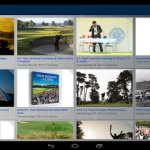 Up-to-the-minute updates from the U.S. Open. Galleries of the day’s action from some of the game’s best photographers. 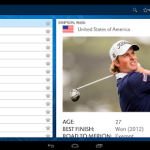 Get alerts sent to your Android about your five favorite players. 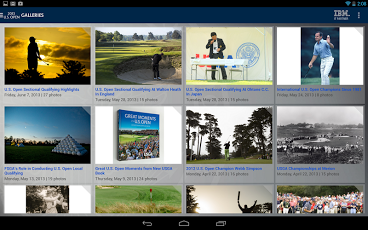 Send us your thoughts about the 2013 U.S. Open app. We welcome your feedback. Support for the 2013 U.S. Open Golf Championship at Merion Golf Club in Ardmore, Pa., June 10-16, 2013. 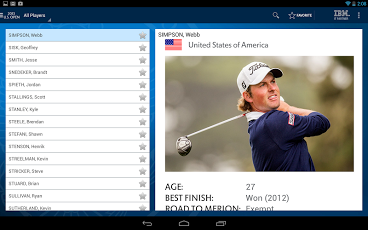 Favorite players: Customize your leader boards with up to five favorite players and get alerts about their results.